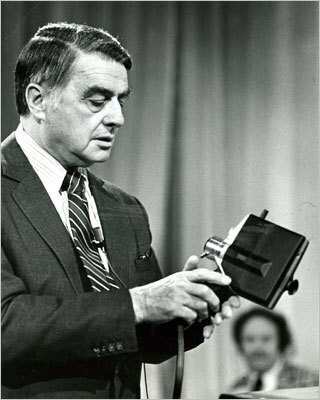 When Polaroid founder Edwin Land spoke at MIT in 1957, he urged greater opportunities for students to get their hands dirty. Professor Margaret MacVicar took the message to heart, changing the course of undergraduate education at MIT and well beyond. At the time, many undergraduates, even at MIT, had limited chances to engage in faculty-directed research. In 1969, MacVicar established the Undergraduate Research Opportunities Program, making research a key component of an MIT education. Today 85 percent of undergraduates participate in the program.